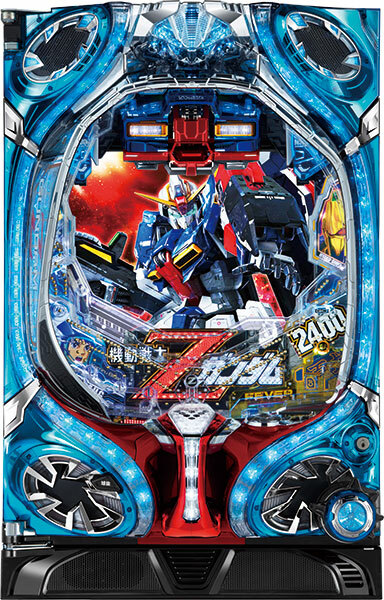 Today, we will be introducing the latest pachinko machine of “Mobile Suit Gundam”, which will be making its debut this month!! 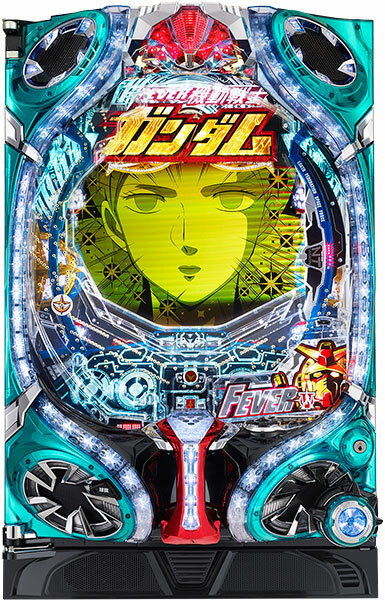 It has been a year since the previous machine was introduced, and this new machine is loaded with new accessories renditions such as Amuro and Char’s actions!! Especially, the Gundam accessory that appears in the center of the monitor is so impactful, that it almost looks like a real figure!! Also, this machine uses “Lalah” as a key character, that player might hit a jackpot when she makes her appearances!! The final battle (Last Shooting) no one has ever seen will finally begin…! !